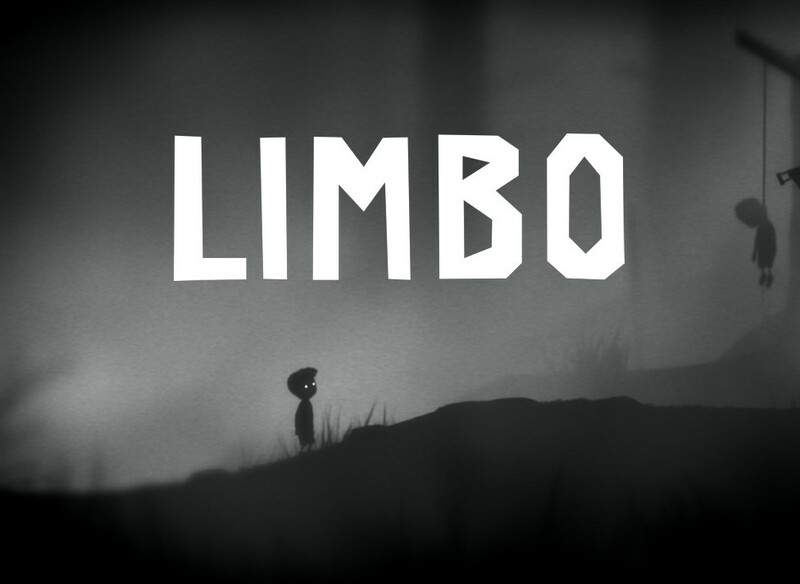 Previously released for console gaming, Limbo is now available for mobile devices. Better yet it is currently on sale for $0.99. Never heard of Limbo? 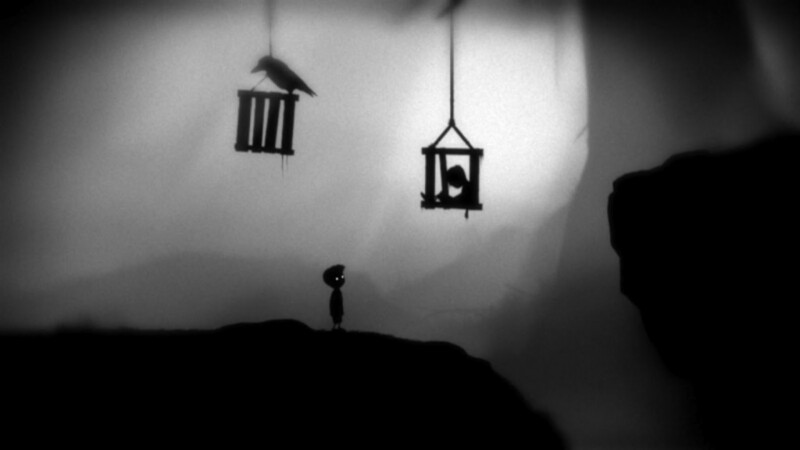 It is the first game by Playdead originally released in 2010 to critical and player praise alike (3rd bestselling Xbox Live Arcade game back in 2010). The premise is simple. Stay alive. 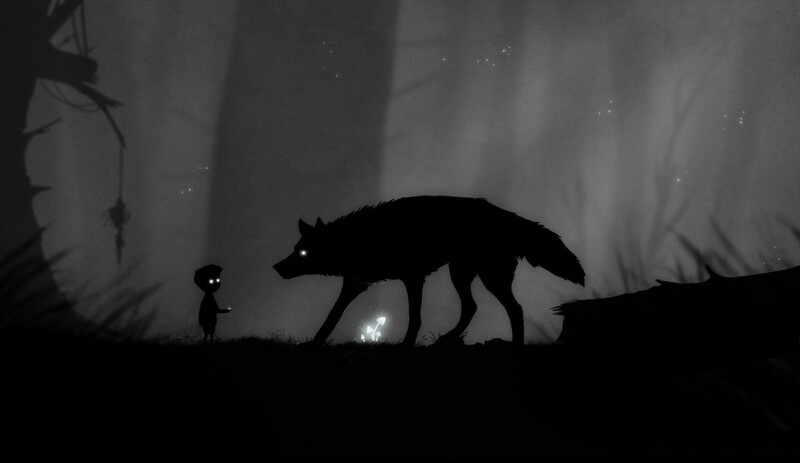 The mood of the game is what sets it apart from other games, set completely in black and white, this game is eerie. There aren’t many mobile games we’d pay for, but this is definitely one of those you have to try, especially if you’ve never played the original. Retail is $4.99, get it now while its on sale! 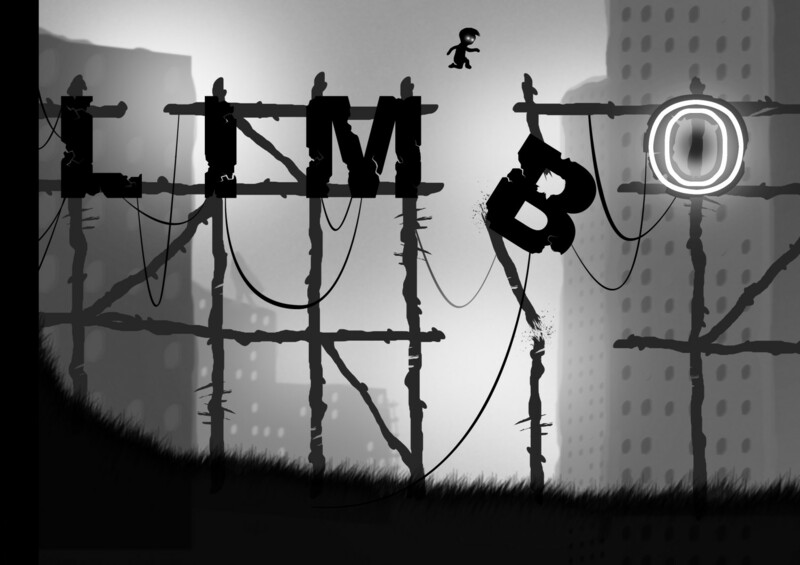 Limbo at Google Play Store!